Please do not crop, remove watermark or alter in anyway. Permission must be given before any use. 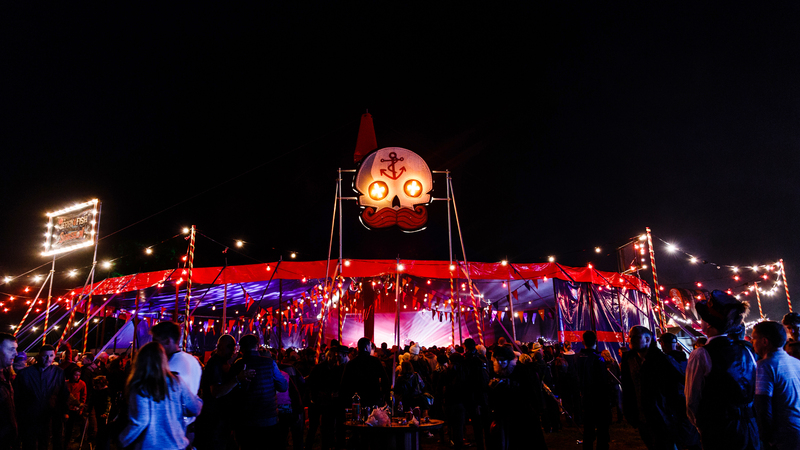 The Jerry Fish Electric Sideshow ≈ Victoriously returns to The Electric Picnic’s Late Night Arena. THE STRYPES, MAYKAY, KORMAC, FRANK AND WALTERS, R.S.A.G. BANTUM. THE BLIZZARDS. GET DOWN EDITS, THE KILO 1977 WALDORF & CANNON, HOUSE OF YOGA, KING BONES, Drag Icons VEDA AND THE WITCHES, Sideshow Sweethearts FOXY P. COX, THE PONY GIRLS, DESMOND O’CONNOR, TERRI FIERCE and MANY, MANY MORE playfellows of JERRY the FISH, cultivated during his somewhat sordid lifetime in showbiz. Be sure not to miss Mr. Fish’s now legendary midnight picnic show and end of the world parties. Including a VERY SPECIAL SURPRISE PERFORMANCE on Sunday night. ‘The Jerry Fish Electric Sideshow’ promises once again to be the highlight of this years picnic, delivering three debauched days and nights of mind blowing, soul bending entertainment including the hippest after hour club spot in the known universe. Hang out with all the carnival sideshow and burlesque artists performing at The Jerry Fish Electric Sideshow along-side special guests R.S.A.G / BANTUM / WILL DE BURCA / DRUMS AND DECKS (KILO + R.S.A.G) and more than a few surprises. WITH CARNIVAL SIDESHOW PERFORMANCES AND BURLESQUE CABARET BETWEEN ACTS FROM THE PONY GIRLS, FOXY P COX, TERRI FEIRCE, DESMOND O’CONNOR AND MANY MORE CARNIVAL SWEETHEARTS.